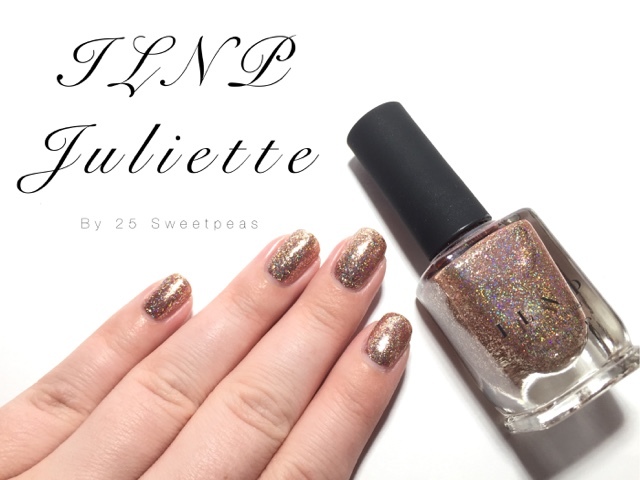 Today for you guys I have a fun swatch, of ILNP Juliette that I have had since before Christmas yet I just haven't swatched it for y'all to see so that's what I thought I would do for today! This is 2 coats of ILNP Juliette which is a rose gold. It's supposed to be like Clockwork which is my favorite ILNP however they aren't exactly the same formula. I do like this polish a lot it's just not exactly what I was hoping for. It is beautiful though! It's almost a bit more bronze like than rose gold in most lighting. Now some fun macro pics! 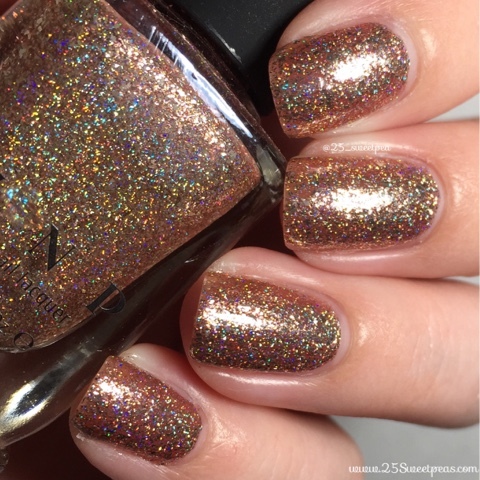 I love the holo in it. Well that is all for today's post! Hope y'all have enjoyed it! Hoping to have some art for you tomorrow!